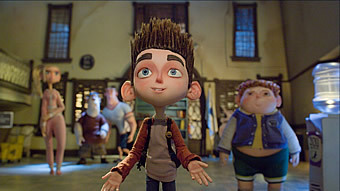 Synopsis: In ParaNorman, a small town comes under siege by zombies. Who can it call? Only misunderstood local boy Norman, who is able to speak with the dead. In addition to the zombies, he’ll have to take on ghosts, witches and, worst of all, moronic grown-ups, to save his town from a centuries-old curse. But this young ghoul whisperer may find his paranormal activities pushed to their otherworldly limits. 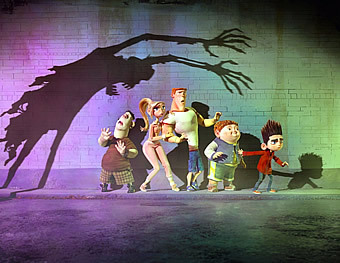 A word of caution for parents with younger tots – ‘Paranorman’ might not go down too well for the faint of heart. 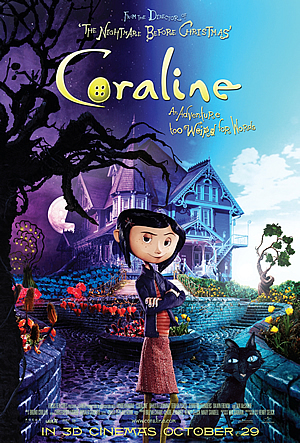 But its deliberately mature-skewing approach is also the reason why this is one of the most unique animated movies we’ve seen this year, the latest feat of stop-motion animation from the same Laika studio artists who had conjured up the similarly bewitching ‘Coraline’. Both have at their heart titular characters who are outcasts in their social circle. 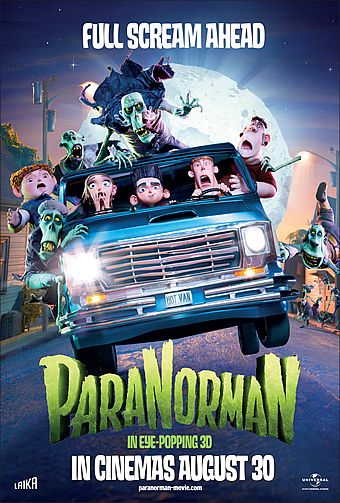 For Norman, his ability to see ghosts have made him a pariah among his schoolmates – and the worst of the lot is a pea-brained nose-picking bully named Alvin (Christopher Mintz-Plasse). Home is not much better. His dad (Jeff Garlin) is none too pleased he claims to be speaking to his dead grandmother, his mother (Leslie Mann) dismisses it as a phase, and his bimbotic teenage sister Courtney (Anna Kendrick) just can’t be bothered. 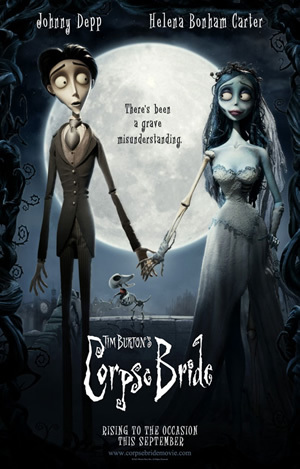 The film’s writer is Chris Butler - a storyboard artist who honed his skills on Tim Burton’s ‘Corpse Bride’ and Henry Selick’s ‘Coraline’ - and his experience with the contemporaries in quirky animation has served him well in creating a lovable adolescent misfit in Norman. Before Norman is even confronted with the challenge you know will turn him into the unlikely hero, you’ve already fallen in love with this sweet unassuming kid with the rectangular quizzical eyebrows and a head of vertical brown hair. Instead of sugar-coating the reality of Norman’s social life, Butler states the truth as it is – ‘You can’t stop bullying – it’s part of human nature,” says Norman’s chubby buddy Neil (Tucker Albrizzi), similarly ostracised in school on account of his size. The honesty is refreshing, and so is the plot that follows, involving a 300-year old witch’s curse that invokes half-dozen zombies to rise from their graves and terrorise the local townsfolk of Blithe’s Hollow. A twist late into the tale on the witch’s identity makes this an unexpectedly moving and thoughtful parable on acceptance and empathy, two morals which tie in beautifully with Norman’s own story of rejection. 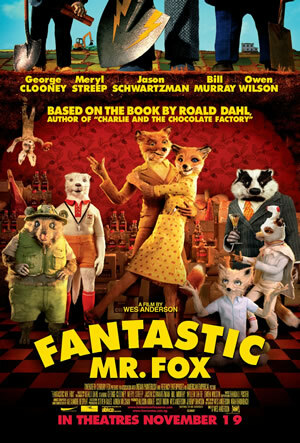 Along the way to the surprisingly intense finale, Butler and his co-director Sam Fell inject a veritable sense of fun into the proceedings which unfold like a rollercoaster ride into a haunted house of terrors, made all the more enjoyable by Norman’s motley crew comprising of Alvin, Courtney, Neil and Neil’s jockish older brother Mitch (Casey Affleck). While distracting the younger ones with a cornucopia of visual gags, Butler packs bits of surprises for the adults in the audience. You’ll chuckle along with the bits of deadpan humour – “Do you think they’ll eat our brains?” Alvin screams in fear. “Yeah, you’ll be safe,” Norman replies – as well as the ‘blink and you’ll miss’ tributes to horror classics from ‘Halloween’ to ‘Friday the 13th’. These will be lost on the kids, but what parents should really take time to explain is Butler’s message of embracing those who are different from us, a lesson all too precious in today’s increasingly xenophobic world. The same attention to story and character has also gone into the lovingly-detailed animation – while at first sight cruder looking than today’s more commonly seen computer-generated visuals, the distinctive stop-motion rendering is nothing short of gorgeous, and one truly marvels at the amount of effort that has gone into the individual action-oriented sequences that have so much going on at the same time. 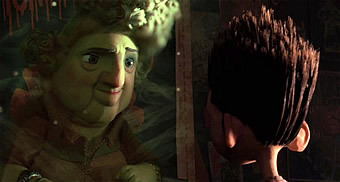 The technique has also allowed the animators to sculpt finer detail into each of the characters, which come to life in a certain pop-up fashion that fits perfectly in 3D. 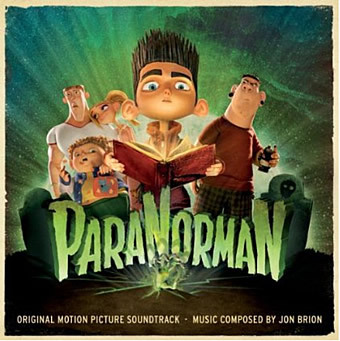 Using the traditional narrative of a misfit turned unlikely hero, ‘Paranorman’ weaves a fantastically dazzling, consistently engaging and surprisingly touching story that qualifies it as one of the most original and certainly one of the best animated movies of the year. 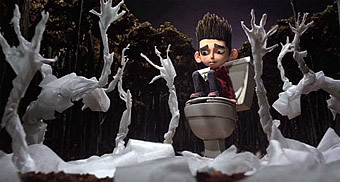 Yes, it isn’t as family-friendly as something you might expect from the usual Disney or Dreamworks fare, but you’ll appreciate the level of maturity and wit that has gone into this impressive stop-motion animation.